Labyrinth Garden – Welcome to Swillburg! The Labyrinth Garden is located @ Henrietta/Pappert. 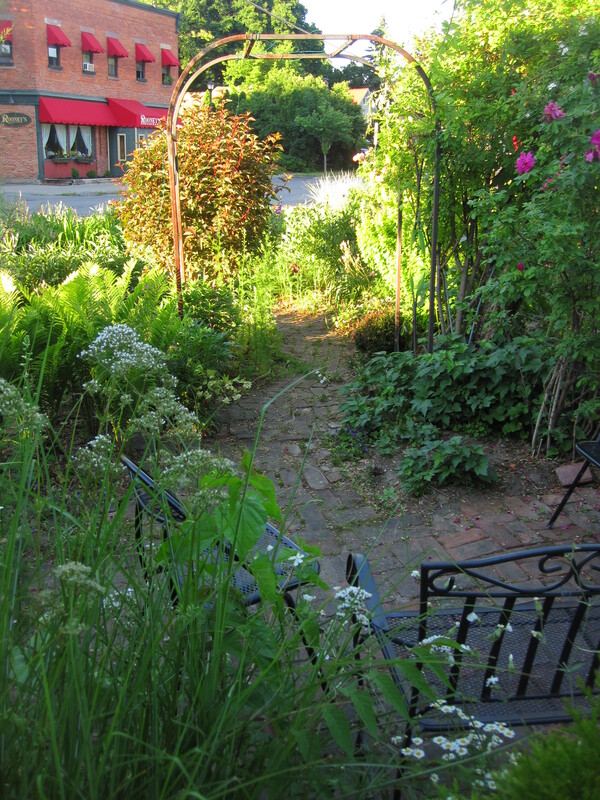 A slate and brick path meanders through a perennial garden filled with dozens of colors. Daffodils burst through the snow in the spring; peonies and irises fill the paths with color; roses and vines climb trellises in the summer; variegated grasses tower in the fall and keep their shape through the winter. Once you’ve made your way through the path, there are chairs to admire the view. 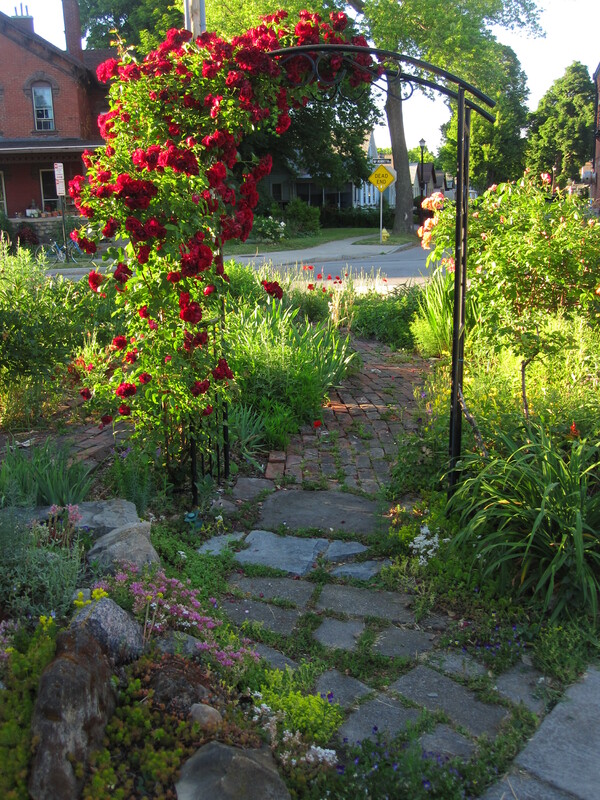 The garden is maintained by Swillburg Neighborhood Association volunteers and friends of the neighborhood.